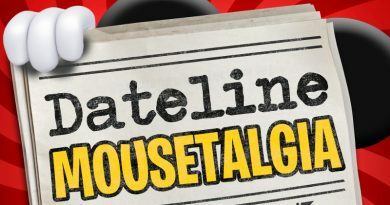 Dateline Mousetalgia – Episode 38 – Subtle Changes, Adventureland Fun, and Some New Rules! In Episode 38 of Dateline Mousetalgia, we take a look at some fun new items arriving at Disneyland Resort, such as the grand opening of Jessie’s Critter Carousel, the cute new Dumbo/Casey Jr. sipper cup and popcorn bucket, and Mickey’s PhilharMagic! There are some subtle changes in the parks, such as benches inside the Main Street Opera House, the occasional Oswald sighting, and a new Orange Vanilla Coca Cola flavor at DCA. The parks continue to undergo construction as part of Project Stardust, most recently with the expansion of the curb cuts in Town Square in order to allow more room for wheelchairs and strollers to access the sidewalks. Next, we’ll head into Adventureland, where the Indiana Jones queue offered a cool pop-up tour during the attraction’s refurbishment. Over at the Tropical Hideaway, we visit Rosita, discuss collectible sporks, and share an experience enjoying Dole Whip Swirls and waking up José in Walt Disney’s Enchanted Tiki Room. Lastly, we’ll cover some big new rules that were just announced for Disneyland Resort regarding smoking, stroller size, stroller wagons, and ice in the parks. 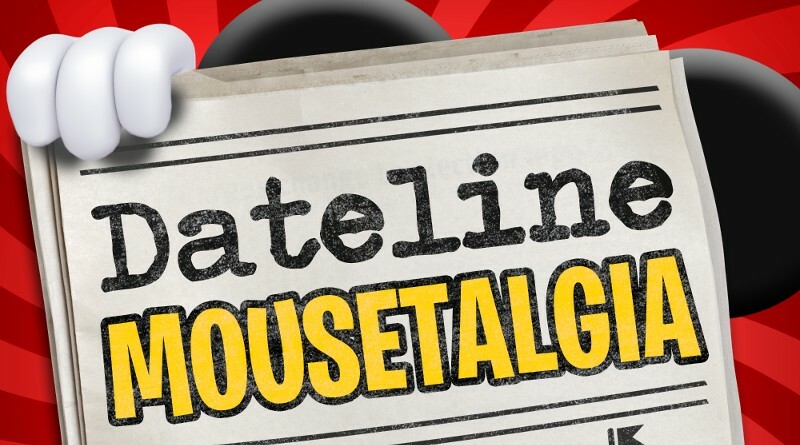 Dateline Mousetalgia – Episode 24 – The Tropical Hideaway, New Year’s Eve, and Three Kings Day!